The entire interview and article by JAMES PODGERS (www.abajournal.com) © James Podgers. 2016. 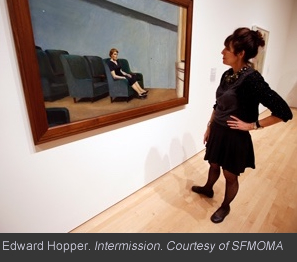 “The tour was of the “newly renovated and expanded San Francisco Museum of Modern Art, The “new” SFMOMA…[ a]ffectionately known to city residents as SFMOMA,…. is something of a work of art itself. The museum reopened in May  after closing in 2013 for the renovation, and the new facility is immaculate and attractive, full of light and space that gives the collection’s paintings, sculptures, photographs and other works room to breathe. What a media packet describes as the “transformed” museum has been expanded from 70,000 square feet of exhibit space to 170,000, allowing many more works to be displayed, including 260 works from the Doris and Donald Fisher Collection of contemporary art based in San Francisco. The renovated museum was designed by Snøhetta, a firm based in Oslo, Norway, which now also has studios in San Francisco and other cities. Rothko’s No. 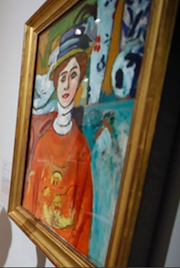 14, painted in 1960 (he died in 1970), was available to view in the galleries. No. 14 throbbed with enigmatic energy that stemmed from … strong…[but] not necessarily bright, colors presented in simple but compelling blocks. 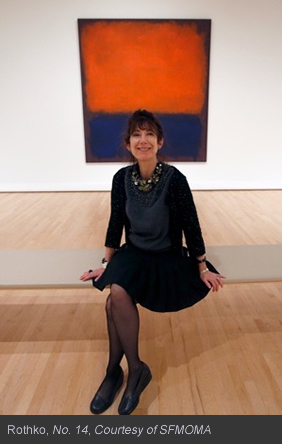 Darraby recounted her visit to the Menil Collection in Houston [and the Rothko Chapel]…[as] a place of worship,’ she said. ’An artist who can accomplish that has done something special. It’s almost Zen …, there’s a spirituality to Rothko and a spirituality to Agnes Martin…’ [the SFMOMA Martin gallery was not available for the viewing]. But given my [Podgers’] uncertain familiarity with modern and contemporary art, I decided it would be instructive to tour the open galleries, which contained an impressive if limited portion of the museum’s collection, with [Darraby]… whose knowledge of art would help me appreciate… [the] viewing. Darraby turned out to be an ideal companion for such a task. She is one of those fortunate lawyers who …[combines] [scholarly] passion with her professional practice. 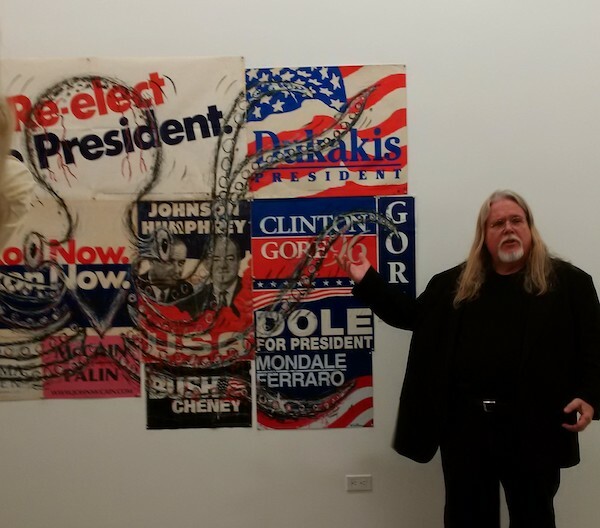 Darraby describes her practice as a great balance between art and the law. ’It’s a perfect blend. I get to think and talk about art all day,’ she said. Content copyright. ABA Journal and J. Podgers. 2016 All Photographs Copyright. Tony Avelar. 2016. Content and Compilation Copyright: Art Law Firm. 2016. Photo copyright. Art law firm. 2016. Photo: copyright. Art law firm. 2016. 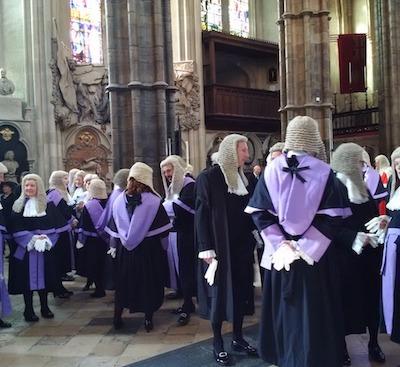 Opening of Legal Year at Westminster Abbey with the Lord Chancellor, Lord Chief Justice, president and justices of the Supreme Court, bewigged judges and members of the profession commemorated defending access to justice and the rule of law. Excerpted and adapted from the The Law Society newsletter: “Law Society and the Bar Council celebrated Opening of Legal Year in London. President, Nick Fluck, hosted a breakfast in the halls at Chancery Lane for guests from heads of bar associations and law societies from jurisdictions across the globe…,” followed by the processional and service at Westminster. Alexandra Darraby is an educator devoted to sharing knowledge with professionals and cultural groups. 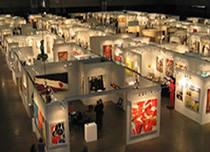 The Art Law Firm is invited regularly in the USA and abroad to address business groups, architects, museums, government agencies, arts organizations, art fairs, scientific bodies, and universities. 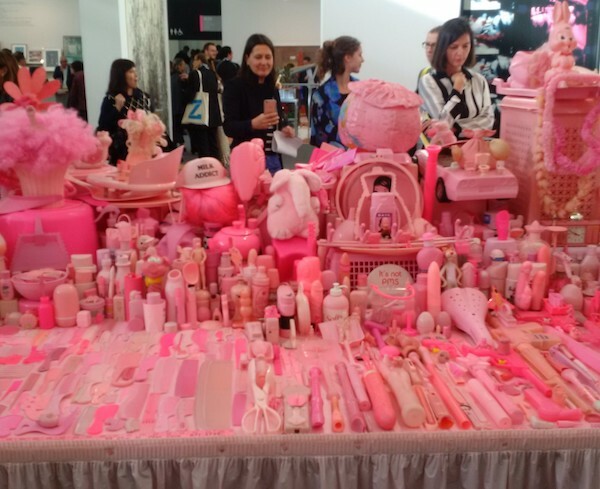 Recent featured programs were held at the LA Art Fair [photo above] and in New York, at the Museum of Art & Design and Fordham Law School. 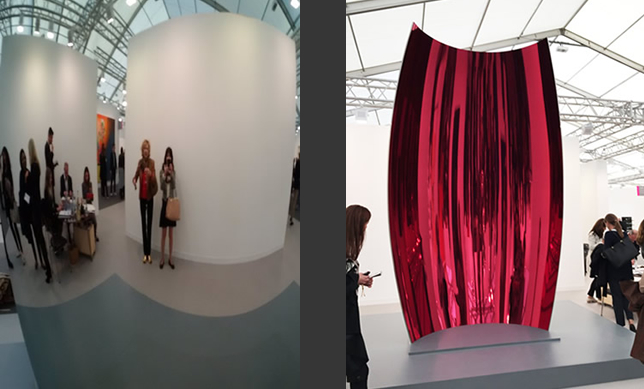 Alexandra Darraby is a recognized innovator in the art world with extensive experience in the international sector. She practiced in a national firm focusing on nonprofits and tax. She founded the Art Law Firm, an achievement chronicled in a book about successful entrepreneurial women attorneys,THE ROAD TO INDEPENDENCE. 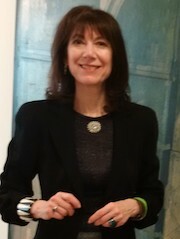 Her experience as a gallery owner and dealer, law professor and author informs client strategies. 11620 WILSHIRE BOULVARD, SUITE 900, LOS ANGELES, CALIFORNIA.